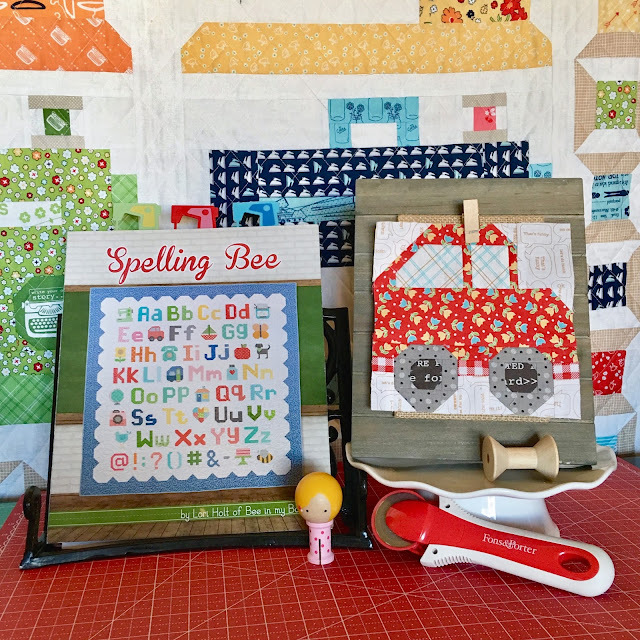 Bee In My Bonnet: Spelling Bee Saturday - Week 16!! These two look cute together in a mini! 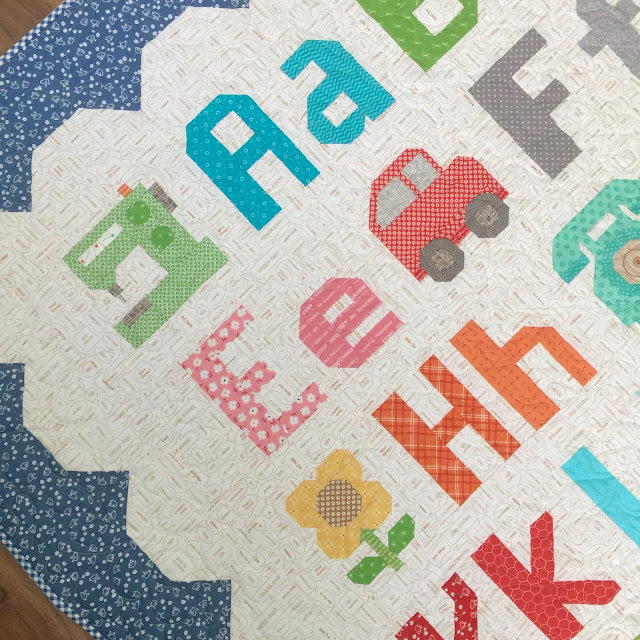 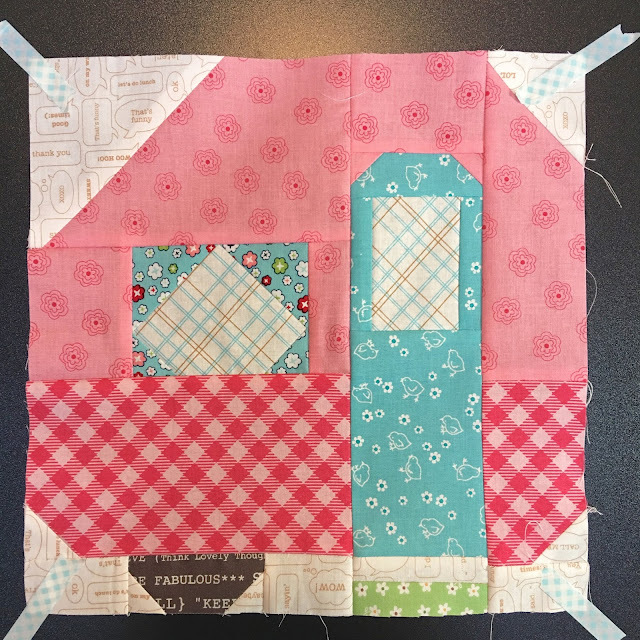 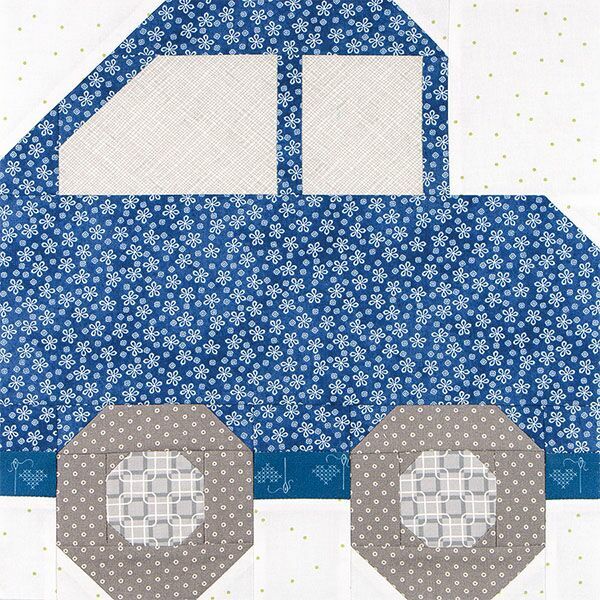 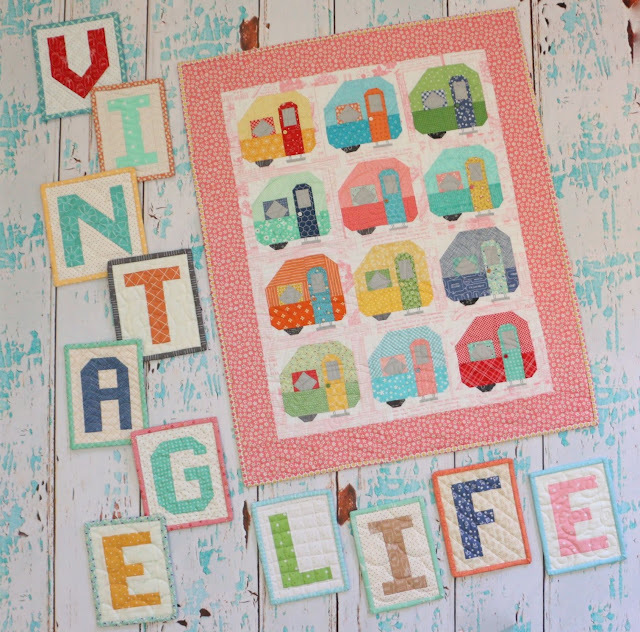 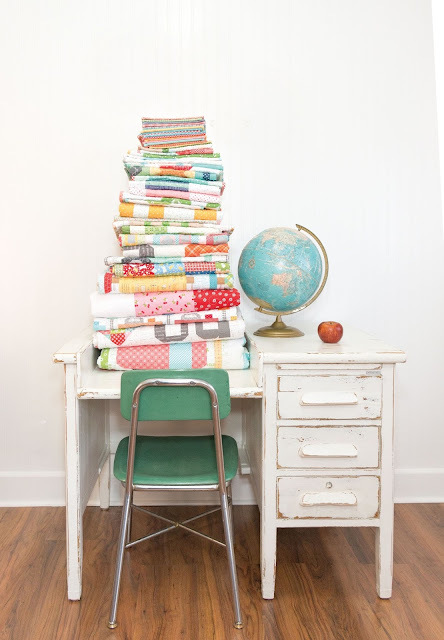 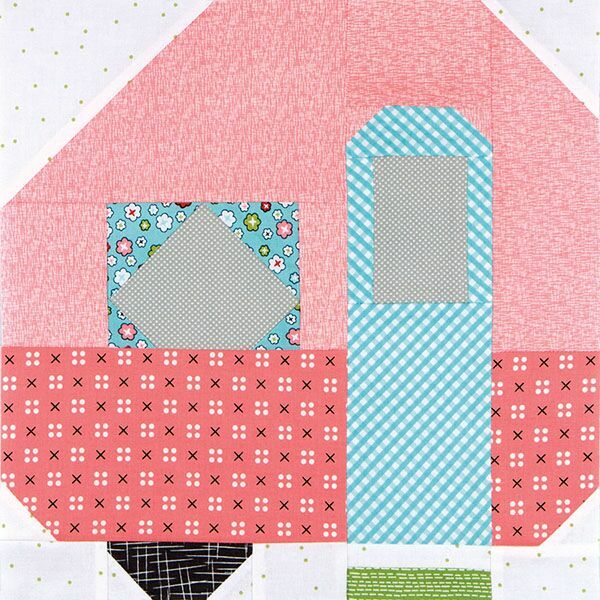 in this vintagey cute quilt from the book! 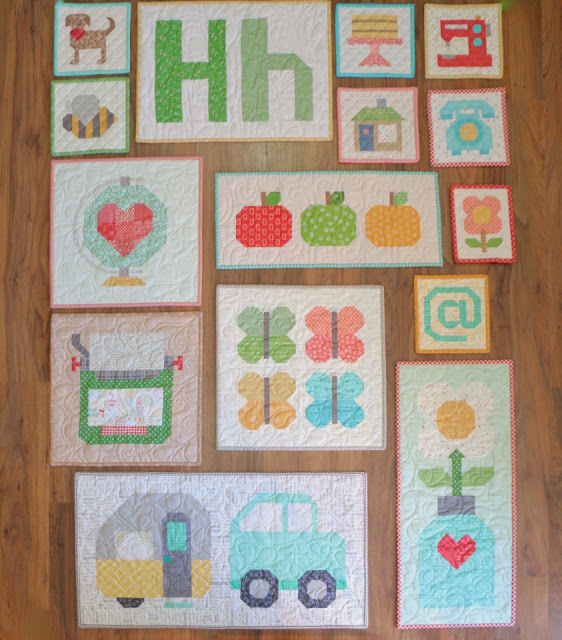 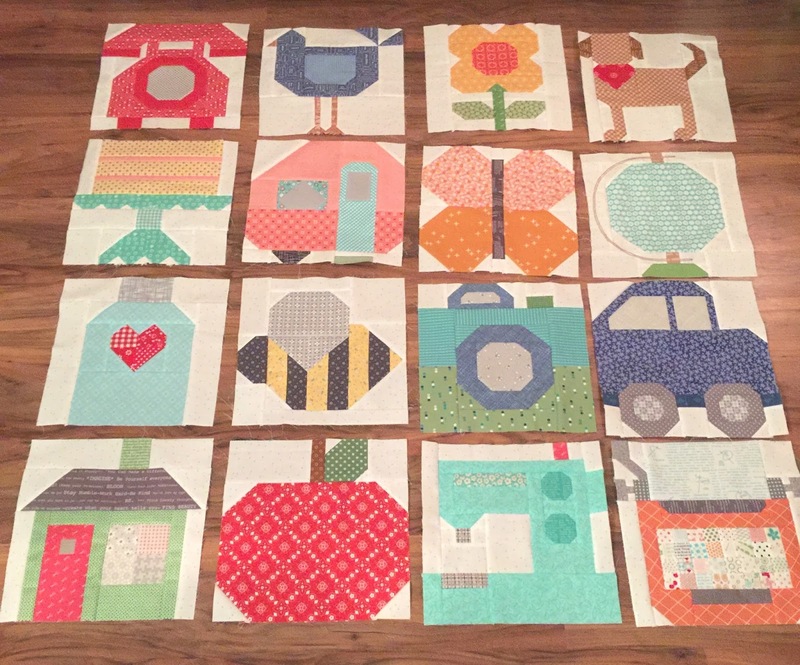 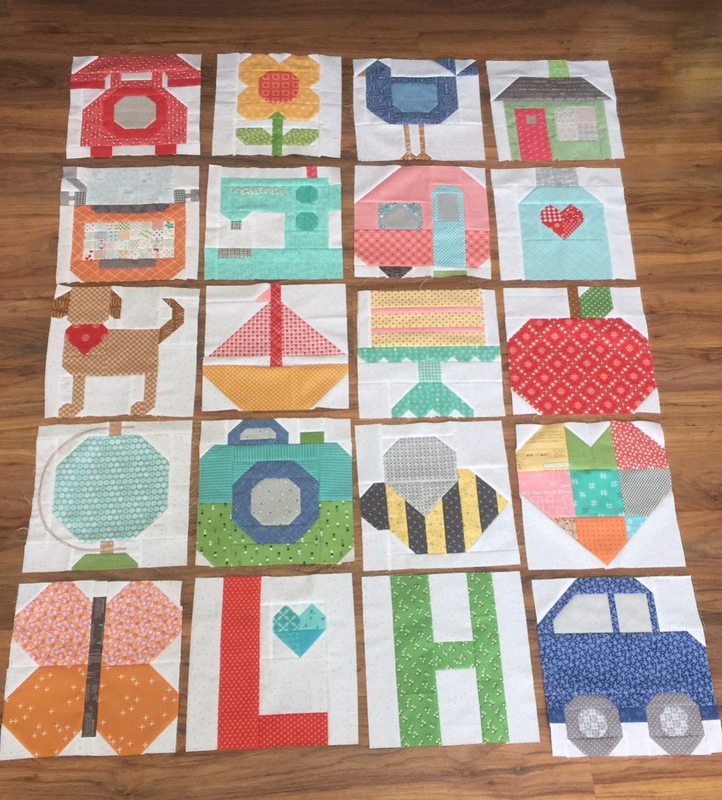 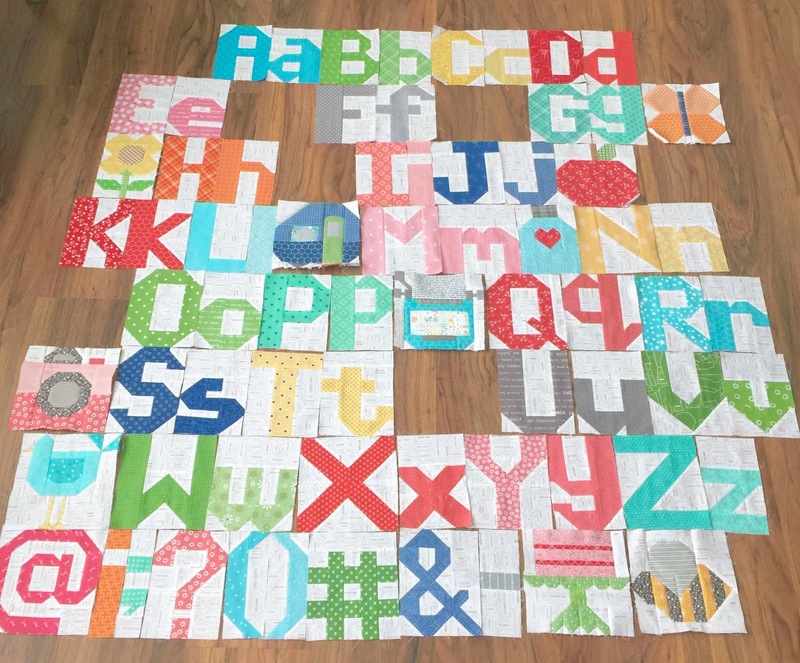 So cute - love these blocks so much! Looking forward to both Saturday and now Monday 'homework' days :)!